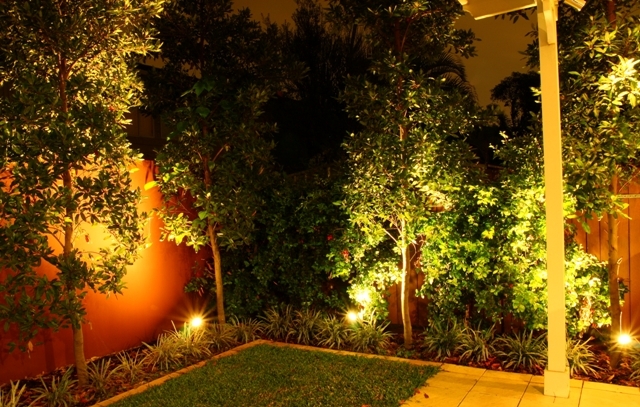 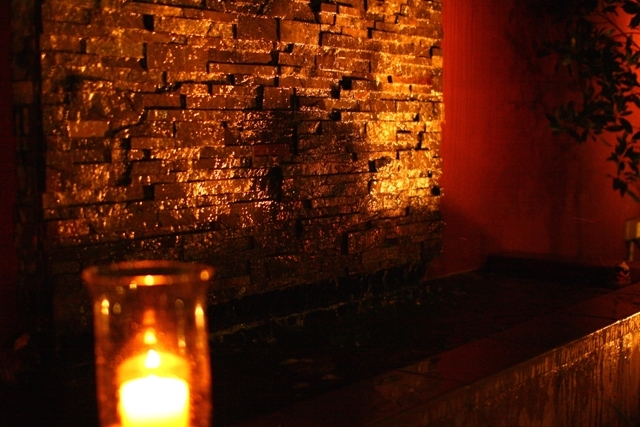 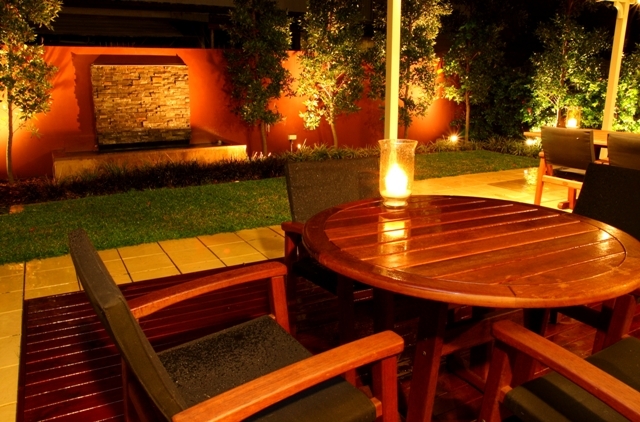 Gardens provide functions for many occasions and by simply adding garden lighting you can enhance those possibilities. 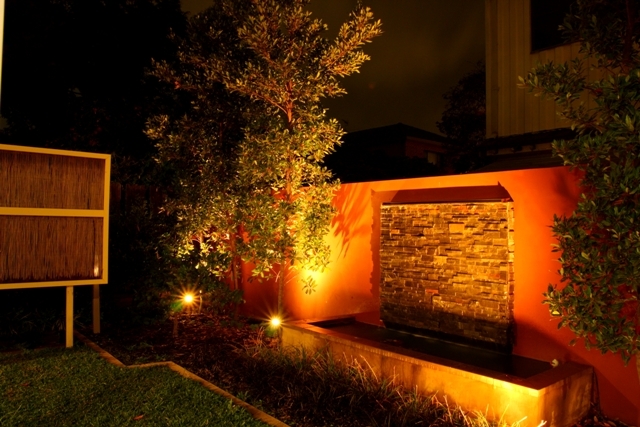 The owners of this Maroubra home often enjoy family meals and casual get togethers after sunset when the garden comes to life. 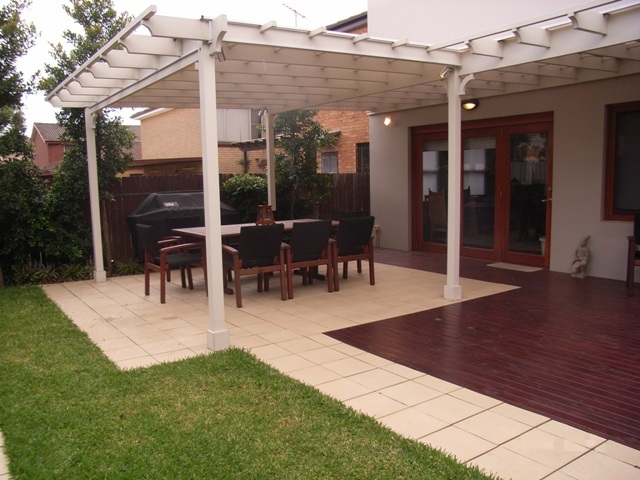 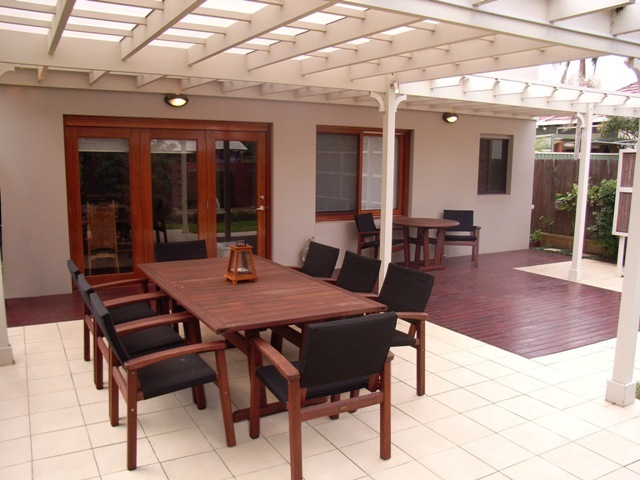 Featuring a high capacity rainwater tank, water feature, a hardy, low maintenance plant selection, large pergola, automatic irrigation system and of course, garden lighting.